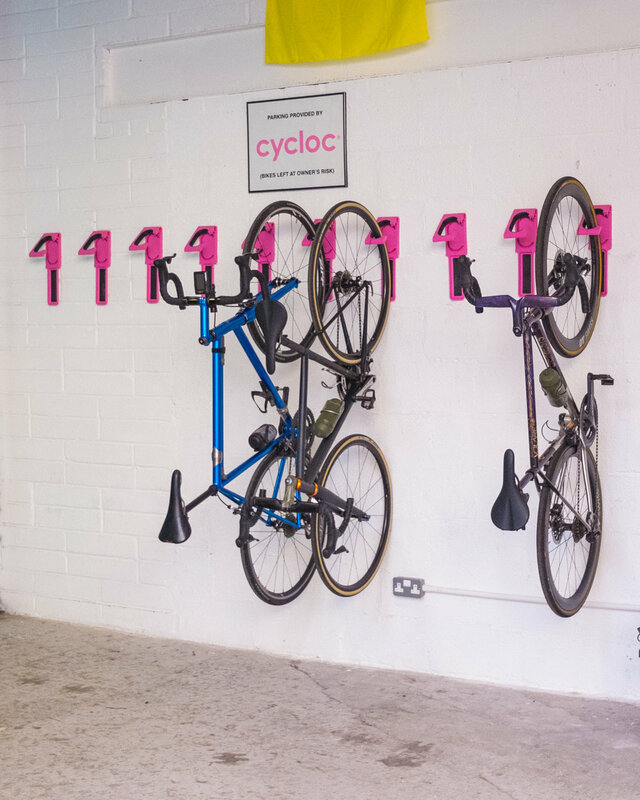 Cycloc design and manufacture various innovative bike storage solutions here in the UK. For 2019 we will utilise them throughout the space in our customer parking section, workshop and for various displays. We are proud to be part of the Cycloc network.